COSS Exchange Review 2018 - Worth It? Home Reviews Exchange COSS Exchange Review 2018 – Worth It?  COSS (Crypto One Stop Solution) is a system designed to provide exchange functionality for the crypto market. However, unlike the majority of exchanges (which are mainly just a replacement for a wallet), this is designed to provide a number of other features including the likes of a payment gateway for merchants and micro-crypto economy. This puts the system squarely in the functionality aspect of crypto systems, with its own coin and other things. The most important thing to realize with COSS is that it has been created to facilitate functionality in the world. The system was released in Spring 2017 after running a successful ICO (explained below). This ICO allowed users to buy into the exchange’s crypto token without actually owning the exchange itself. Because each trade/transaction performed on the exchange was put through these coins, it allowed users to earn an adequate amount of money off the back of the appreciation of the tokens as the system started to gain public adoption. Whilst this was successful, and the service was released through a Singapore-registered company, it already started to attract 600+ users and 100+ merchants, which began growing rapidly. As can be seen here, the price spiked just after launch and have slid somewhat since (as expected). The lower price shows that people have typically taken a view that the system is worth something, but need further qualification as to how much. The most important thing you have to appreciate is that the system acts predominantly as a merchant gateway. This means that if you’re looking at how the system works, you’ll typically need to be able to manage. Any fees earned through the system will be split 50/50 with token holders. This means that if you’re looking at whether you may wish to invest into the system, you’ll receive 50% of the fees generated by your share of the tokens. To be honest, like most things in the crypto space, the relative underlying functionality of the system has been replicated a number of times before. The low barriers-to-entry of such a service has created 100’s of exchanges which essentially provide people with the ability to buy/sell the various crypto tokens with other people. We’ve found that although COSS.io is an effective system, it does not have a huge amount of throughput (not as much as Coinbase or Kraken anyway). To this end, it’s important to understand that if you want to take advantage of the system, you will really be best focusing on any extra functionality it may have. For instance, COSS’s ability to provide a merchant gateway may not be unique – but ties in with its underlying functionality extremely well. It provides users with the ability to manage the various currencies they’ve accepted from buyers, as well as any they have traded directly with others. This all points to COSS.io being relatively effective. However, in order to ensure that you have the best experience with it, you need to observe whether it has an actual team behind it, or whether it’s the equivalent of a “one-man-band”. We’ve found a large number of other services can provide similar functionality to COSS, but they don’t have the added benefits that it supplies. In all, we’ve found COSS to be a relatively effective system but is not as competitive an exchange as the likes of Coinbase. If you’re looking for a pure exchange, you will be much better suited to using one of the leaders… however, if the merchant transactability is what you’re after, COSS is one of the few exchanges which gives you the ability to manage this effectively. 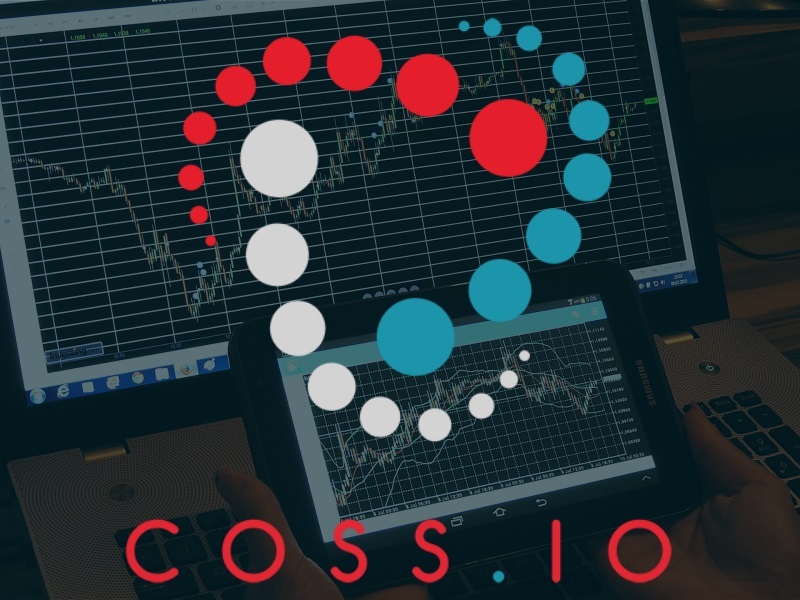 The bottom line is that if you’re looking at using COSS is that if you want to make the most of the crypto world, this provides a number of innovative ways to do it. Previous articleTrezor Hardware Wallet Review 2018 – Most Secure Hardware Wallet in Existence?